Hi guys, my name is Marco. 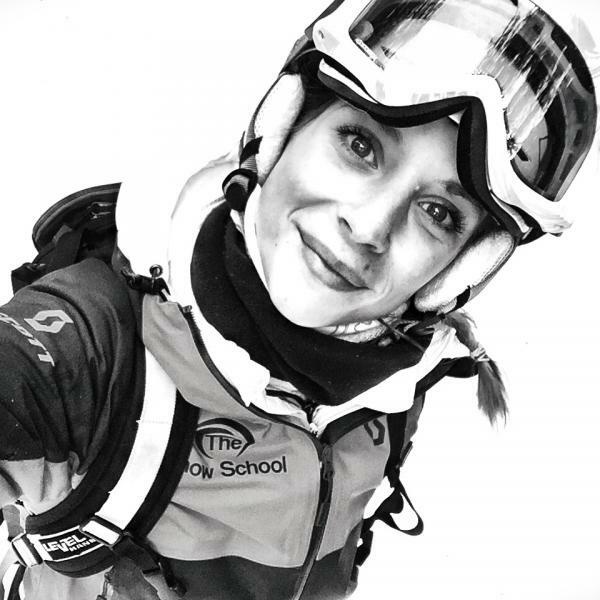 Im new here on Maison Sport but i have been teaching skiing since 2004. I am a fully qualified Ski Instructor and Mountain Guide. 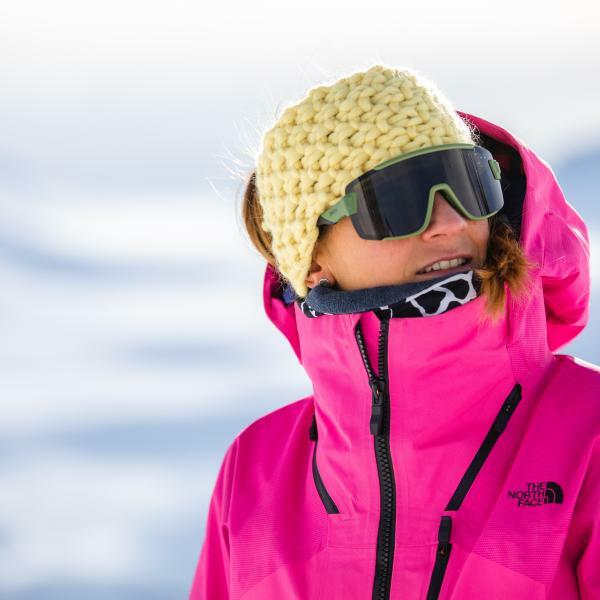 Ski with me for an amazing holiday on the snow. Marco was brilliant, I couldn't recommend him highly enough. He assessed our ability quickly, and took my friend and I from nervously taking on red pistes to being confident on blacks in a couple of hours. He used really effective teaching techniques, adapted quickly as we progressed, and made the lesson great fun too! As a Sauze local he was more than happy to pass on tips about the area, even after the lesson had finished. Our time with Marco was invaluable to a great week in Sauze. Had a great lesson with Marco he made us feel very safe and confident on the slopes. Great at helping us improve on our technique, would definitely book again! We were a group of 4, a complete beginner, someone who skied once 25 years ago, someone who has skied a few times but not for 5 years and someone who has skied several times but not for 4 years. From first point of contact with Marco through the Maison Sport app, he was very responsive and friendly. We hired Marco for the day and asked him to assess our ability and teach accordingly. He gave our new skier lots of confidence and by the end of the day he had her skiing all blues with confidence and even venturing onto some easy reds. Our skier who hadn't skied for 25 years also was happy on all blues and some easy reds by the end of the day, both of them were extremely nervous prior to the lesson. Our skier who has skied a few times was skiing all reds with total confidence by the end of her lesson and he only taught her for one hour, he even had her skiing backwards on the blues! I have skied 5 times previously but could never work out why i couldn't progress or what i am doing wrong, and although i do ski reds i never felt confident until my lesson with Marco, he explained everything so simply and clearly that my confidence grew massively and although i haven't got it quite right yet he made me understand exactly where i'm going wrong when it's not feeling right on the piste so i could correct it, i had so much more control after my lesson and felt a lot safer also! Marcos mother is English so there is literally no language barrier, i think he probably speaks better English than i do! On top of Marcos teaching ability, he's also such a nice guy to be around. 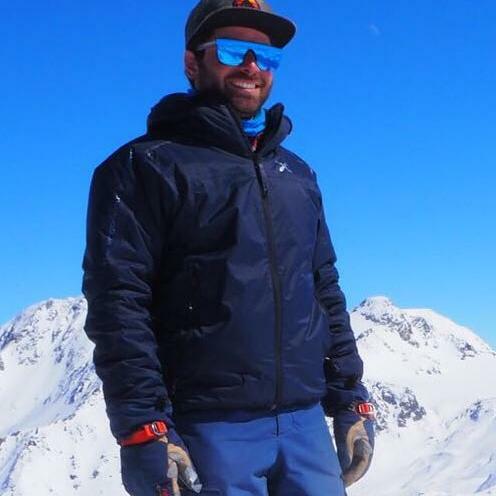 I literally can't recommend Marco highly enough and whenever i can get back to Sauze i will definitely be booking more lessons with him for all of us. 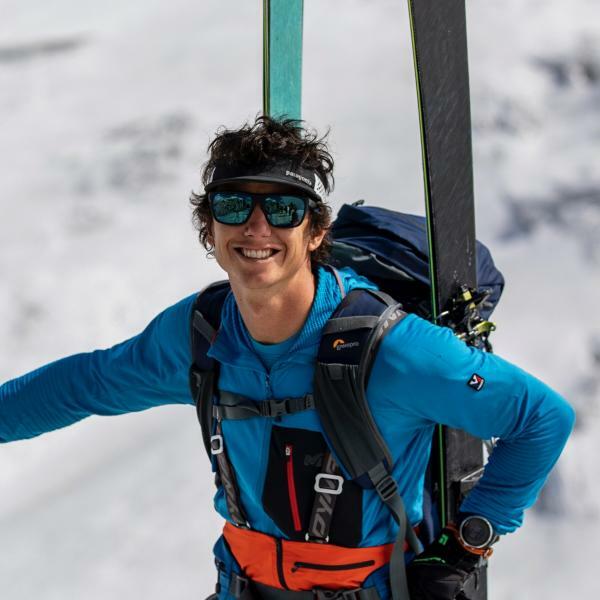 If you're an expert skier, there is definitely something you could get from Marco still, at weekends he teaches off piste and freestyle and once you see the photos in the bars of Marco skiing you will realise that any level of skier could benefit from a lesson with him. Don't bother looking around for another instructor, just book Marco, you will be so happy you did. Great session Marco. We were a mixed group and he found enough to keep us interested and challenged! Found some great off piste for us. Would definitely go with him again! Marco has been great! Exactly the instructor i was looking for. Positive attitude and well prepared. Thanks to his experience he easily corrected my mistakes and I feel like I learned a lot in only two hours! And bonus, he really loves his job and the place where he's living and working, you can notice it by all the enthusiasm and passion that he puts on it! I Really recommend him!